Flourished along the River Neretva, Mostar is a beautiful old city which is considered as the cultural capital of Herzegovina region. Being famous for an old bridge Stari Most, Mostar got its name by that. 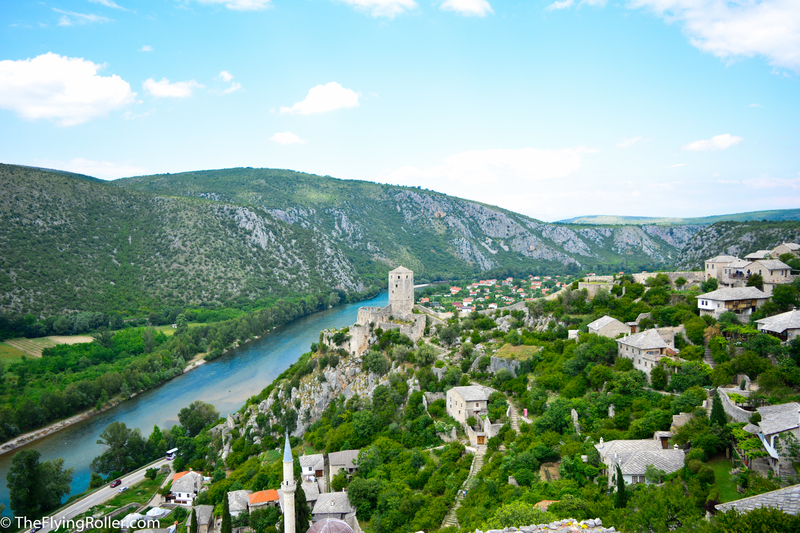 The old Mostar city is spread across one side of the river, where as the newly built city is evolved on the other side. Yes, they had a war and Yugoslavia had broken into pieces but now all these places are as normal as any other country. We were interested to visit some place with historical importance that should also host alluring nature. Bosnia and Herzegovina came with a complete package. The country is blessed with opulent waterfalls and mountains, charming with historical monuments and also less crowded in contrast to most European cities. 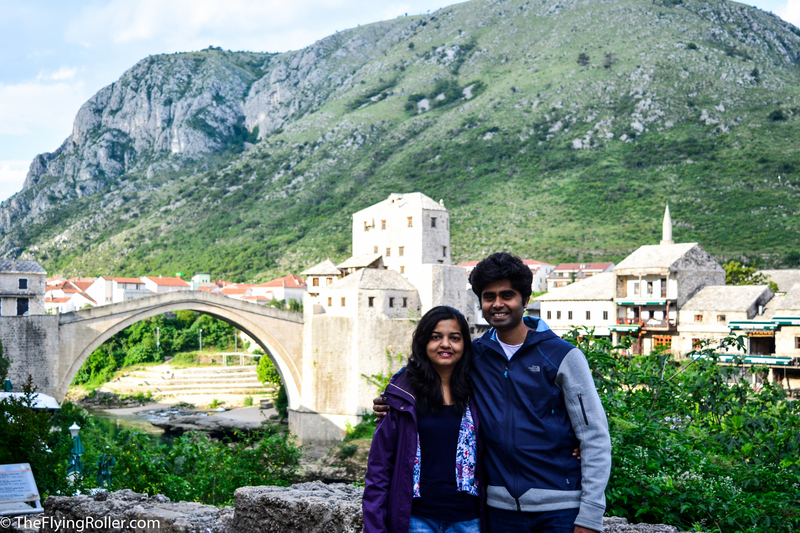 Here are some clicks from our Mostar trip which you may want to add to your bucket list. Stari most is an old bridge built during the 17th century by Ottomans across the Neretva River. During the war the bridge was destroyed and rebuilt on recent years. Stari most is the pride of Mostar which will be bustling with tourists almost all the time. An early morning walk near the bridge may provide you with an opportunity of taking the pictures with very few people around. We strolled upon the cobbled lanes, among the ancient buildings and street shops filled with trinkets, arts and artifacts. This is an ancient mosque located just few steps away from the bridge. With an entrance fees visitors are allowed to climb the minaret, from where one can have a glimpse of stunning view of the surroundings. 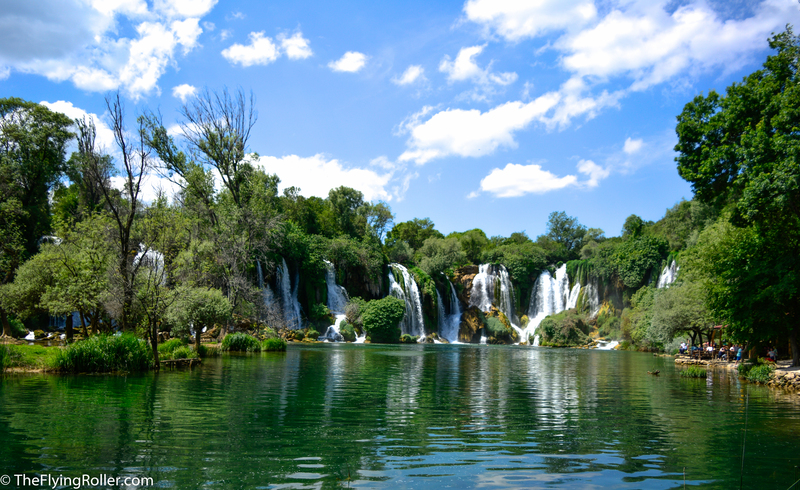 We hired a taxi and drove till Kravice waterfall. 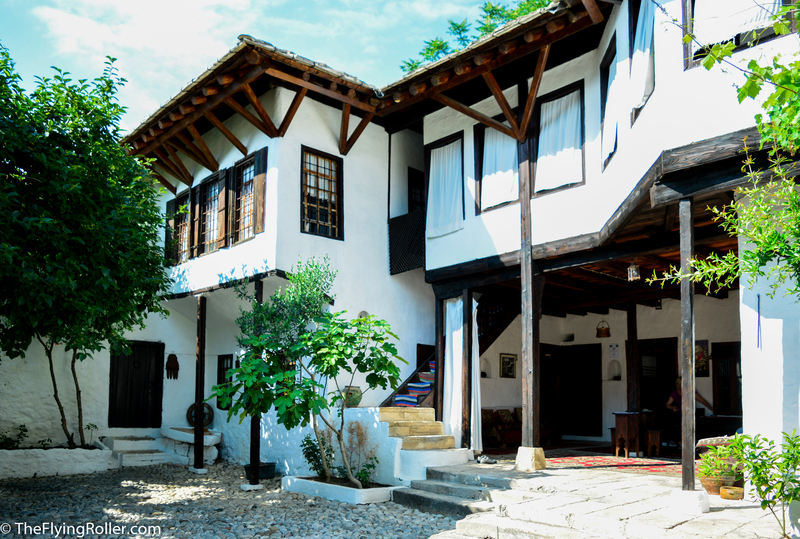 This place is around 40km from Mostar and not easily accessible by public transport. 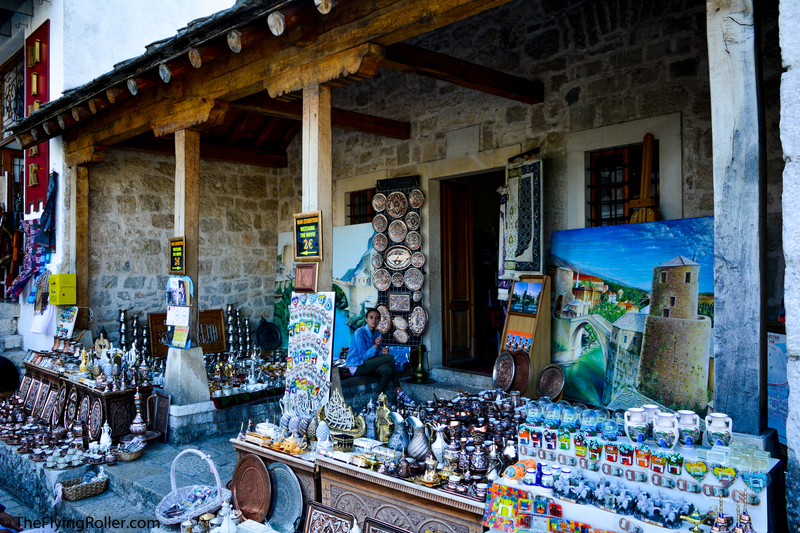 However there will be guided tours from Mostar which cover the nearby places. We paid an entrance fees and climbed down to see the waterfall. The roaring white water was bursting down with foams and formed a beautiful green lake underneath. The river divaricated into multiple falls making it more spectacular. We visited this place on an early spring and the water was still freezing cold. Our taxi driver stopped at an entrance, pointed at the hilltop and told us that is where we should go. He chose to sit with his friend as he comes to that place every other day. We dragged our feet on a hot midday to the top of the medieval town Pocitelj. Stone roofed houses, a beautiful mosque, bell tower, citadel welcomed us. From the top vantage point, we could see the whole town lying beside river Neretva. 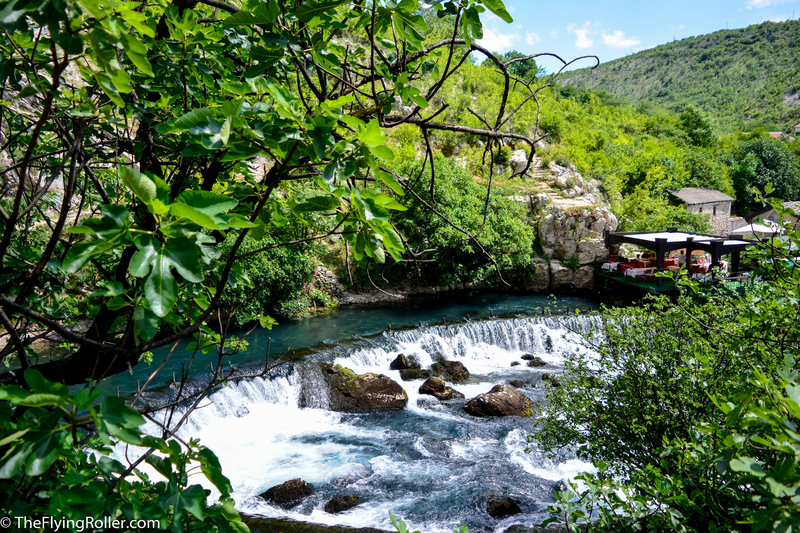 Blagaj is a village surrounded by rocky hills and is a place where the river Buna originates. There is a Dervish monastery called Blagaj Tekke on the bank of the river. 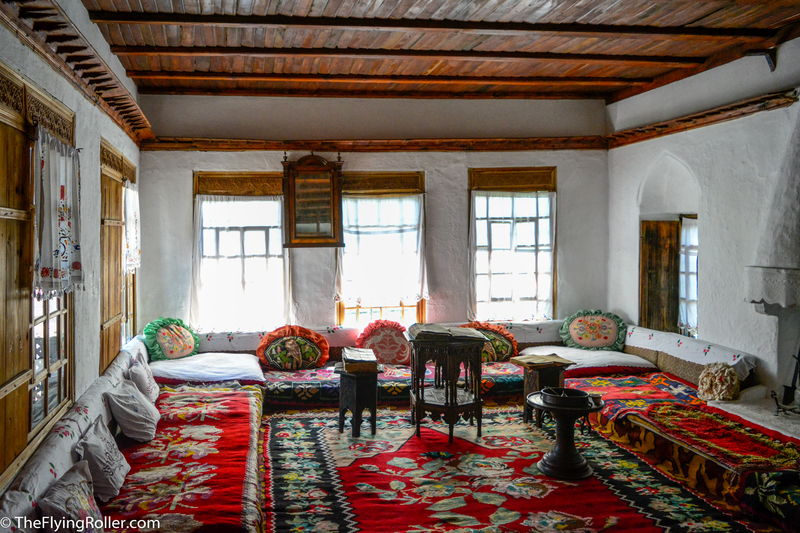 Kajtaz house is one of the old Turkish houses left in Mostar. 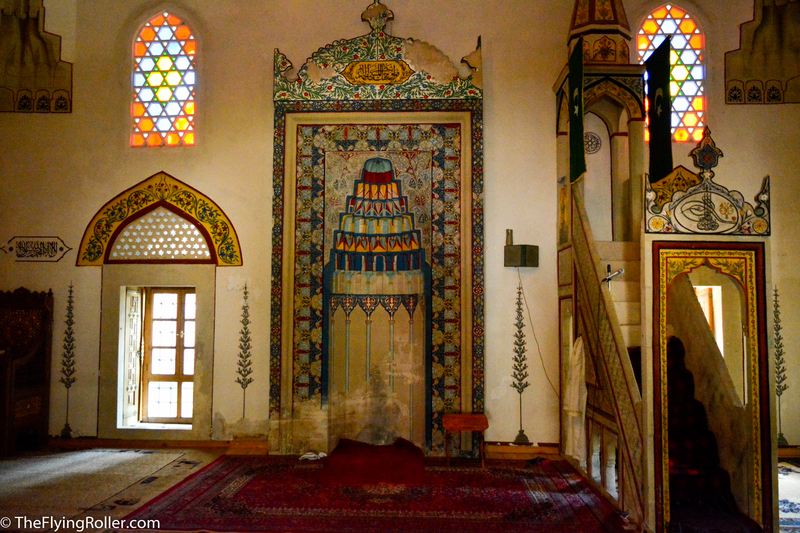 It was once Harem section built for the four wives of Kajtaz. When we searched online about Kajtaz house, it showed that 4 pm is the closing time. It was already 3:30 pm and we ran as fast as we can, from our homestay to Kajtaz house. But as we rang the bell a lady opened the door and took us inside. Her name was Indira. She told that house will be open till 7 pm and it was a relief as we had plenty of time to explore. Indira served us with refreshing welcome drink, rose lemonade and took us around the house. If you visit the newer part of Mostar city, you can still see the buildings which remind about those dreadful days of war. 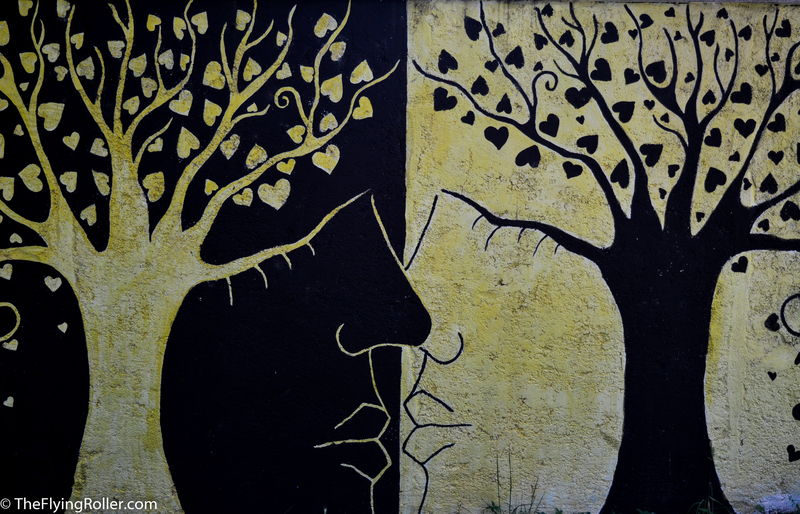 It was a nightmare for those who lived and suffered and lost their beloved ones. 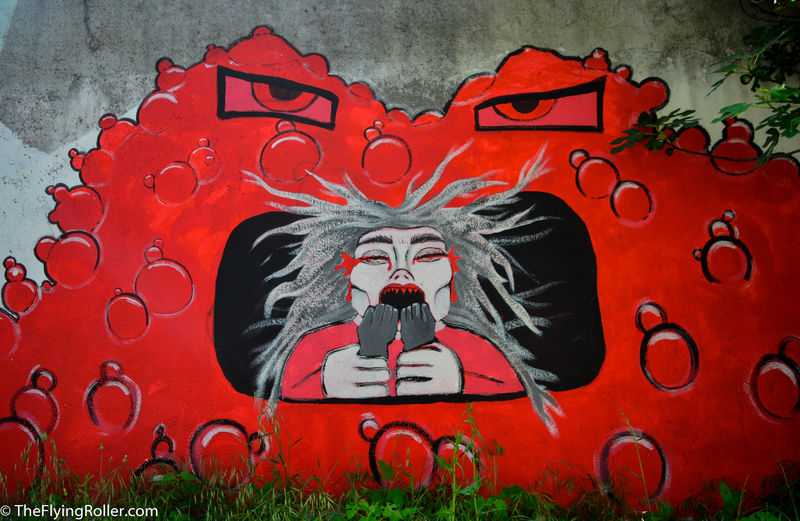 Now these ruins repleted with mind-boggling street arts can be seen everywhere, when you are plodding among the busy streets of Mostar.